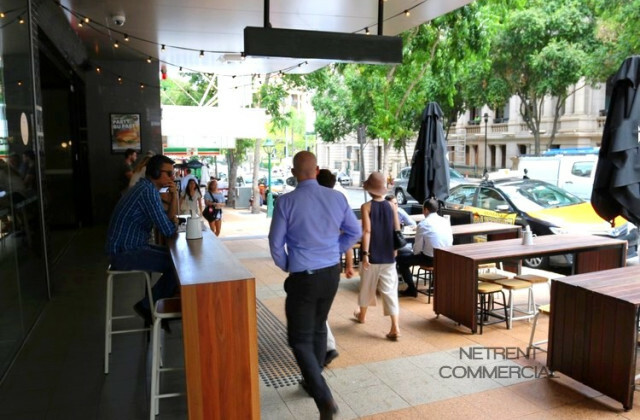 Having trouble finding a good retail shop for lease in Brisbane? Lucky you found us! 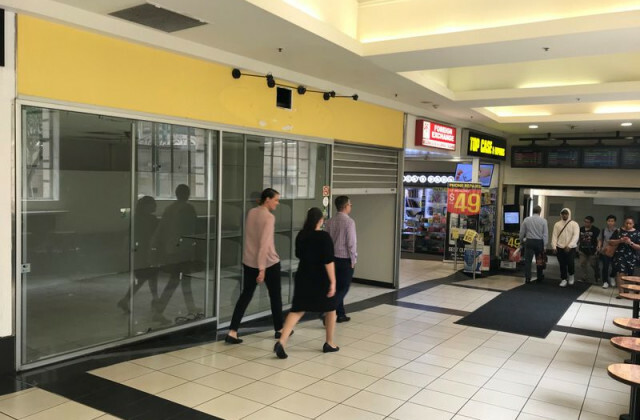 Rather than trawling website after website in search of the perfect property, we bring all the latest and greatest retail shop lease listings together in a single, easy to navigate portal. 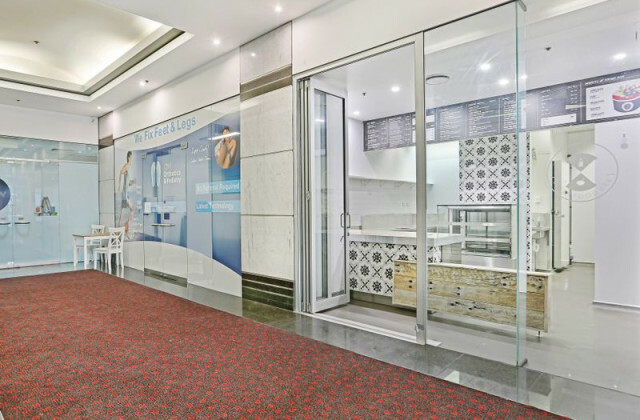 With options suited to everything from small-scale operations to spacious emporiums, we'll help you sort the good from the bad. 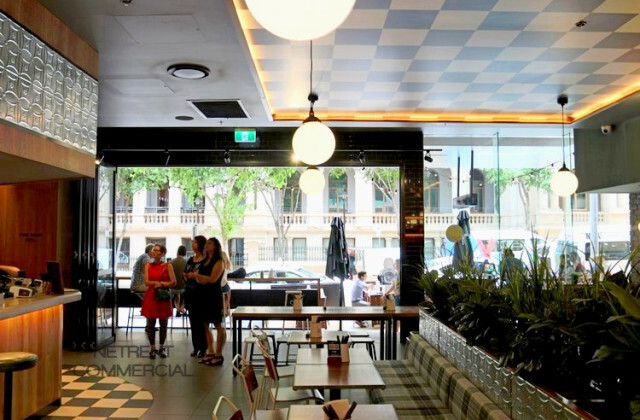 With current listings in almost every corner of Brisbane, we can help you find the right one for your business whether you're looking in Spring Hill, Petrie Terrace, South Brisbane, Fortitude Valley or the heart of the Brisbane CBD. With so many options to choose from and new listings added daily, you'll be moving into your new retail shop before you know it!